Rumour No. 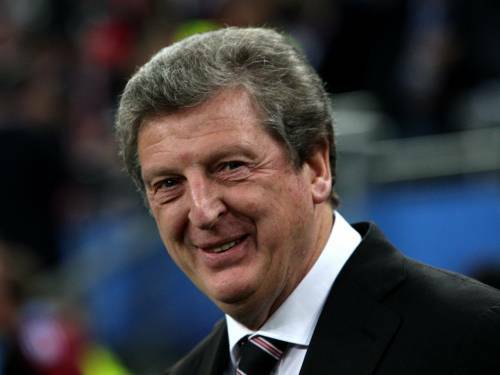 1: Despite only being in the job for less than a morning, newly-appointed Liverpool manager Roy Hodgson is already drawing up plans to spend the £15 million transfer budget he has been handed. Hodgson will somehow attempt to bring Panathinaikos anchor Gilberto Silva, Real Madrid midfielder Rafael Van der Vaart and Fulham pair Danny Murphy and Brede Hangeland to Anfield with his fairly meagre allowance. Rumour No. 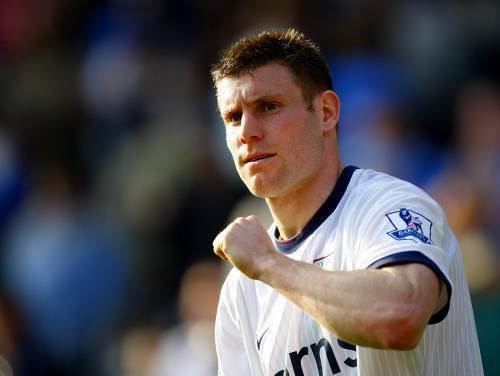 2: Manchester City are waiting for James Milner to signal his intentions before they return with an improved bid for the Aston Villa midfielder. Milner initially refused to consider his immediate future until after the World Cup but, with England eliminated, City will attempt to press the Villa star into a decision by the end of the week. The Best of the Rest: Barcelona will launch a £25 million bid for Liverpool midfielder Javier Mascherano as soon as Yaya Toure‘s switch to Manchester City is completed. Barca are also hoping to wrap up an £18 million deal for German starlet Mesut Ozil that will allow him to remain on loan at Werder Bremen next season. Manchester United have seen a €22 million offer for Inter Milan holding man Esteban Cambiasso rejected. Arsenal are considering a move for £10-million-rated Germany defender Per Mertesacker. The Gunners are also hoping to complete an £8.5 million deal for Lorient centre-back Laurent Koscielny later today. Bolton have signed veteran striker Robbie Blake from Burnley on a free-transfer. Sunderland have lodged a £7 million bid for West Ham defender Matthew Upson and a £2 million offer for Portsmouth’s Nigerian forward John Utaka. West Ham have been told to give up on signing 18-year-old Brazilian starlet Neymar by his club Santos. Fulham have rejected a £6 million bid from Birmingham for target man Bobby Zamora. Both Fulham and West Ham are reported to be tracking Roma’s Brazilian forward Julio Baptista. Sol Campbell has stalled on a move to Celtic in hopes that a new deal at Arsenal may be forthcoming. Meanwhile the famous ManU are rumoured to be close to signing a new ball boy but they are in deep negotiations with his agent.